The R2 Oxygen offers the most performing high-tech sleeves ever! On trail, triathlon or marathon tracks, performance, protection, comfort and freedom of movement will reach high levels. An exclusive Compressport Technology, the hyperventilated fibre, caractérises the new R2 Oxygen. 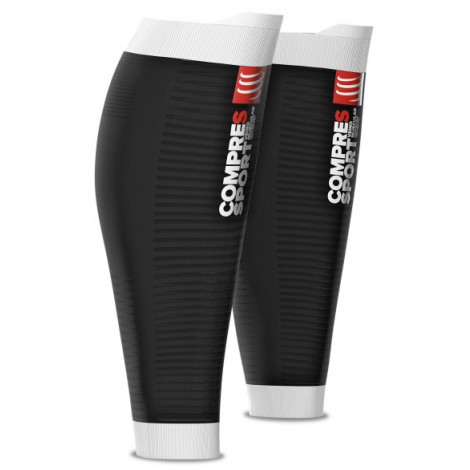 It offers maximum support to the calf, tibia and Achilles tendon, reducing muscle vibrations by 30%. By increasing muscle oxygenation by 17% and venous flow by 10% to 15%, it limits aches and swollen legs after effort. Ultralight at only 11g, it causes no restriction during the most intense efforts.